Meet the RT-3096W ABS Folding Table from Mity-Lite! 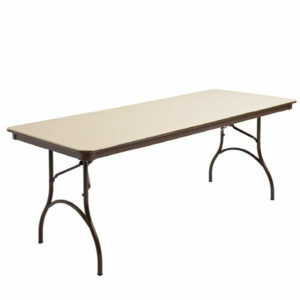 This lightweight portable folding table measures 96″ long and is 30″ wide. 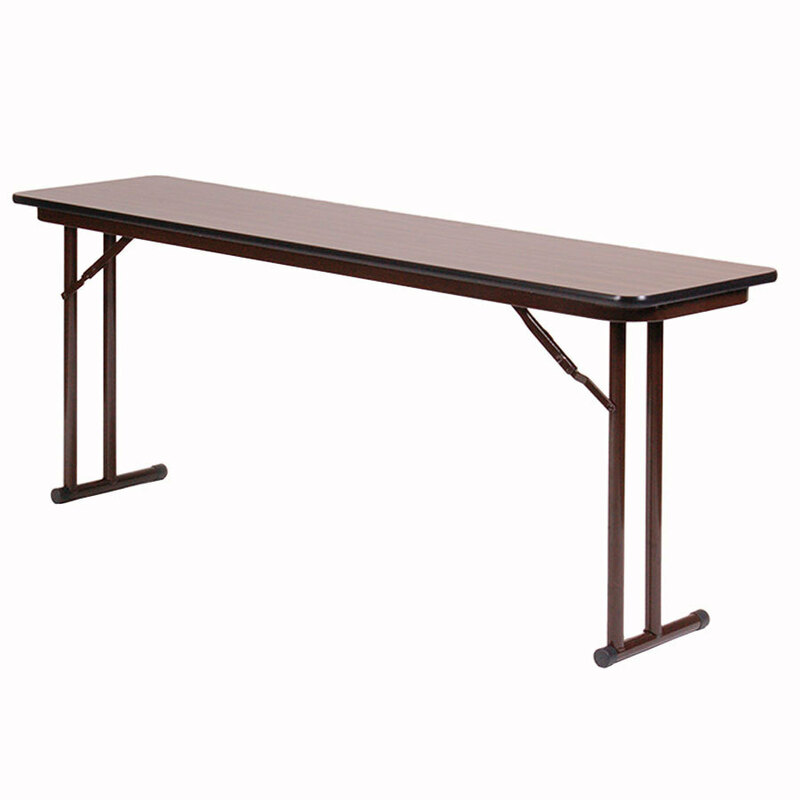 Up to 50% lighter than particle board tables, this folding table from Mity-Lite is the perfect fit for the needs of your church or school. 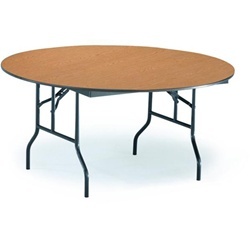 All Mity-Lite tables are commercial quality (ABS plastic over a core) and will last for years to come – with a 15 year warranty! 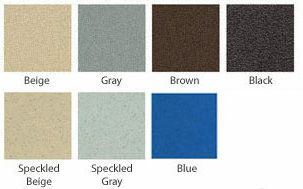 Mity-Lite Available Finish Colors – Leg finish offered in black, brown, and grey. WHY NO ONLINE ORDERING? In today’s world of eCommerce, contacting us may seem a bit unusual or even counter-intuitive. After all, we’re all used to clicking-our-way to savings. However due to advertising policies and manufacturer requirements, online retailers often cannot offer the lowest price on furnishings. We however will always offer you the lowest price without any haggling, price matching gimmicks, or bait-and-switch offers. So, taking a moment to contact us will equal significant savings for your church, school, or business. Now On Sale! Our ST1860PX Tables are $107 Each! 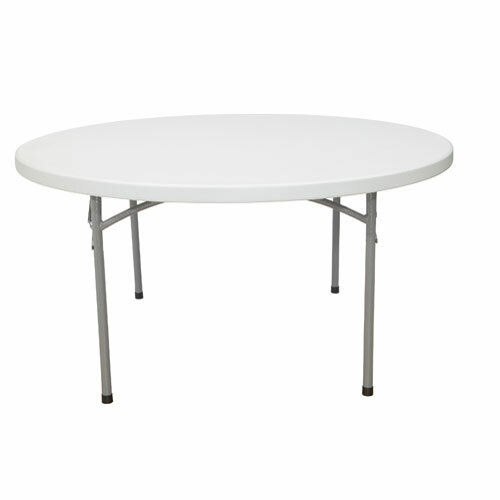 Sale Pricing on the BT-71R Folding Table from NPS!